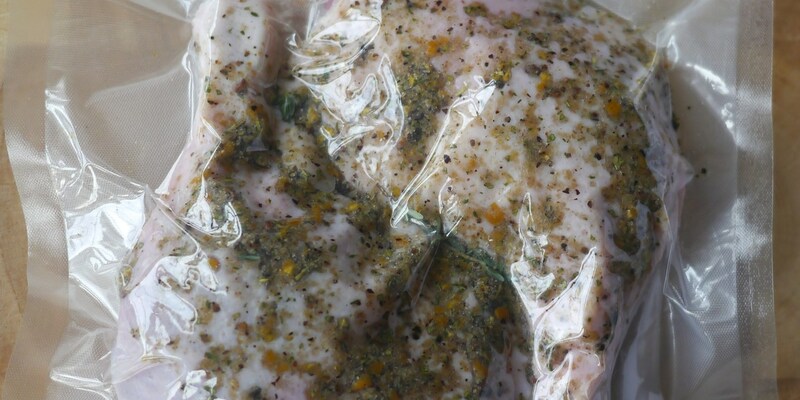 In culinary terms, to confit means to salt cure the meat to draw out moisture, before cooking it in its own fat. This differs from deep fat frying, in that the fat is kept at a low temperature and the meat is cooked for several hours. Once the meat is tender and moist, it is then covered in the fat and stored in a cool place. The fat acts as a barrier to bacterial growth, which ensures the meat can be preserved for several months. This practice has continued long after the introduction of refrigeration because the results are irresistibly delicious, producing succulent and rich, salty meat. Vacuum packing the meat during the salt cure stage speeds up the process as it pushes the salt and aromatics deeper into the meat. 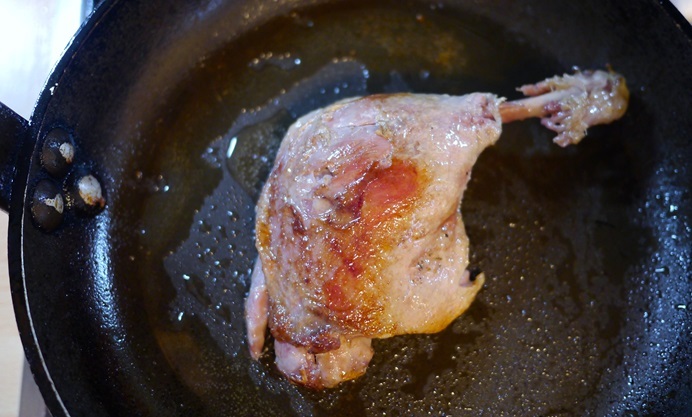 A benefit of cooking the duck in a water bath is that the quantity of duck fat required is greatly reduced. 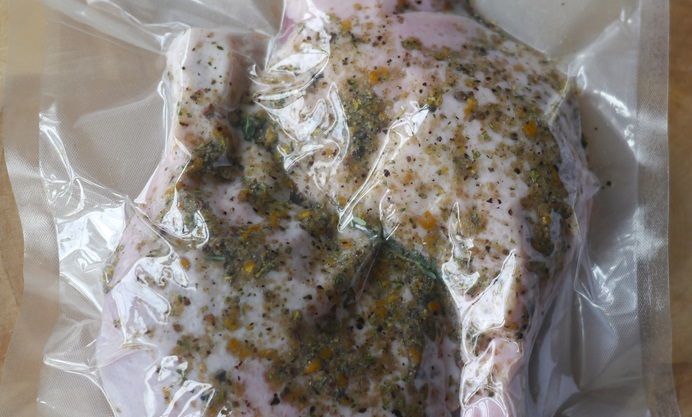 Using the traditional method, you need to use enough fat to submerge the meat fully whereas a single tablespoon of fat per leg is all that is required with the sous vide method. Using less fat is healthier and more economical, but yields just as tasty results.